Don’t pack away those holiday lights just yet! 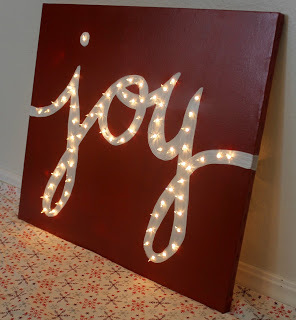 From light-up canvas art to chandeliers and more, here are 50 fun decor ideas for adding a soft, warm glow to your home year-round .Chicer than traditional Christmas tree lights and far more affordable than high-end holiday decor, copper-wire lights might just be the best seasonal decoration this year. Wrap, twist, or weave these twinkling strands to transform your house into a holiday wonderland.